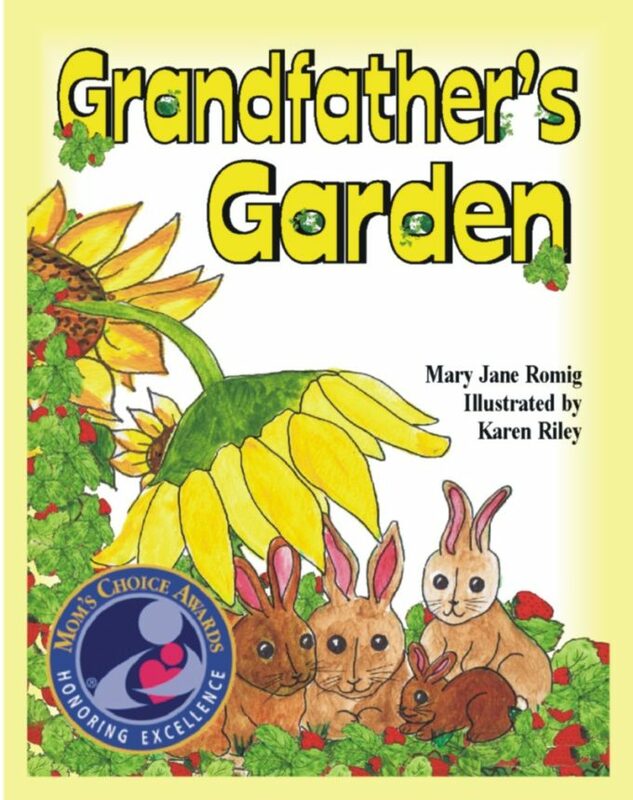 Grandfather’s Garden is the perfect first book for your young, soon to be readers! 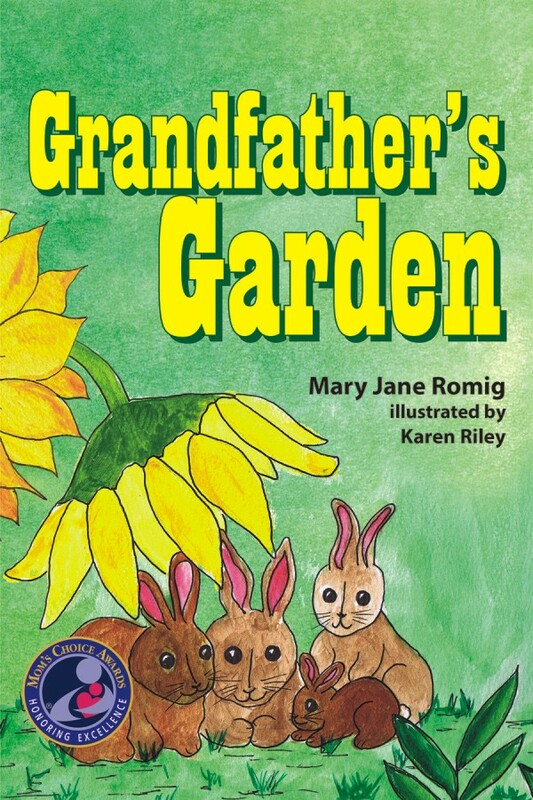 As a first mystery, the tale of Grandfather and the invading pesky rabbits will keep the giggles going. In the continuing fight against childhood obesity, author Mary Jane Romig has incorporated a kid friendly food pyramid and fun recipes. Plant your own garden with your children as a stepping stone to establish regular activity and healthy eating habits. This is a hands on book and plenty of fun for the whole family! Grandfather did a lot in his garden. He planted plant, weeded those plants and watered those plants. While he worked in his garden, he was always on the lookout for rabbits who might come in to feast on his plants.